A board member since 2010, Edwin is a Business Analyst for Capital Group, one of the world’s largest investment management organizations. 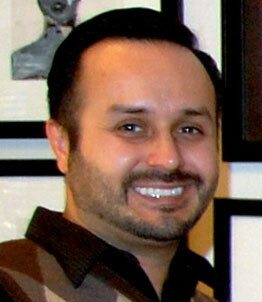 Edwin joined the Capital organization in 2005 and has held multiple roles within the organization. He first served as a Fund Representative with responsibilities in client services and project management functions for their services division, then as a Quality Management Engineer with the information technology group, with responsibilities of providing quality assurance and quality control for client software applications. In 2011, he moved into a marketing role with the RFI/RFP institutional team, helping to drive institutional sales. More recently in 2015, he transitioned into a Business Analyst role with the Investment Operations Services group, leading strategic investment related projects and new product rollouts for the organization. Edwin received a bachelor’s degree from San Francisco State University in Film Production and a MBA in Finance from the University of Redlands.